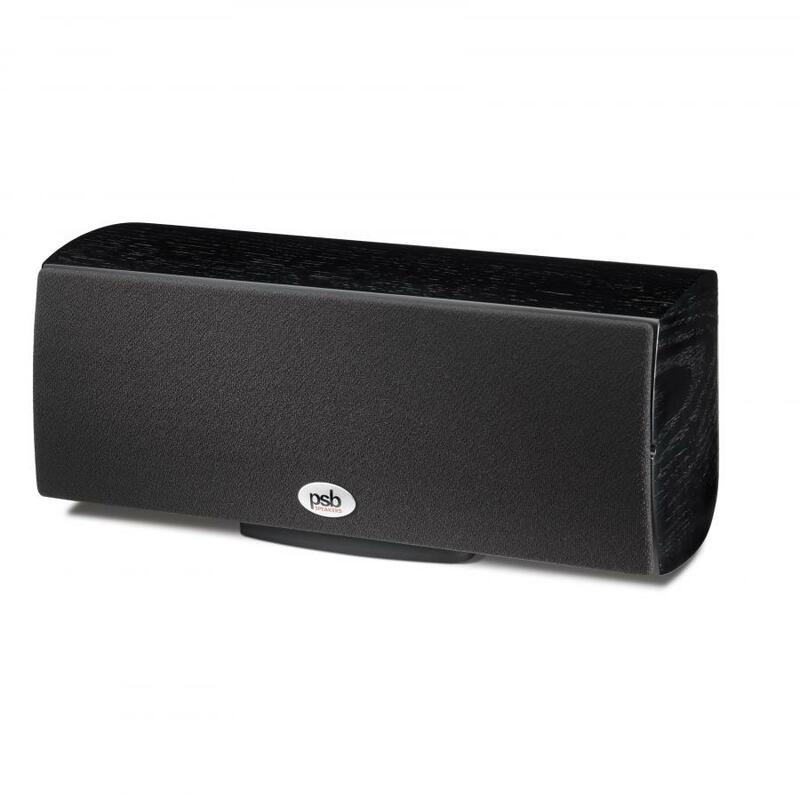 The Imagine mini c is the perfect accompaniment to the Imagine mini. 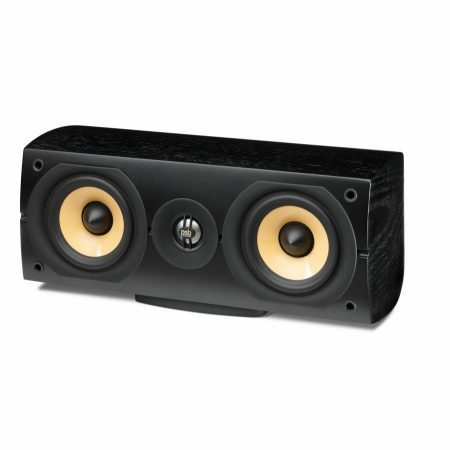 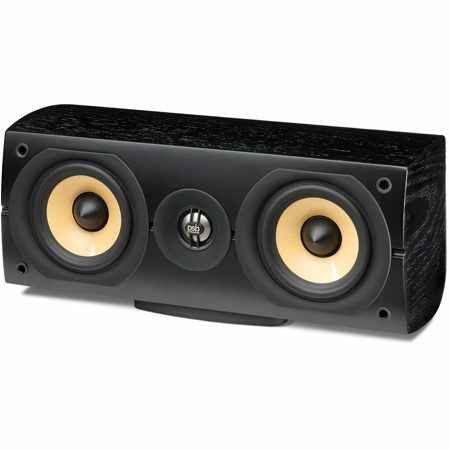 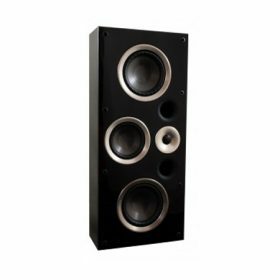 Together, they form a compact, yet musically powerful home theatre system. 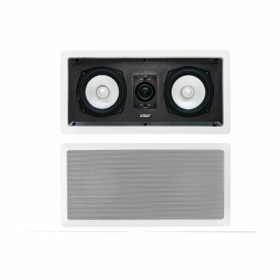 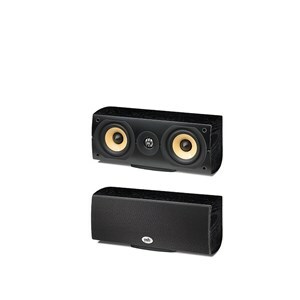 This centre channel features a pair of 4-inch woofers and a 1-inch titanium dome tweeter in a horizontal layout with the same trend-setting cabinet design that has become the distinct hallmark of all Imagine Series speakers. 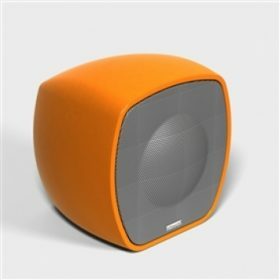 But this diminutive speaker is much more than just a cute centre channel—it’s built for serious sound. 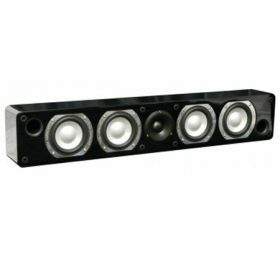 Add the optional adjustable wall mount bracket for a streamlined look when positioned under a flat-screen TV.